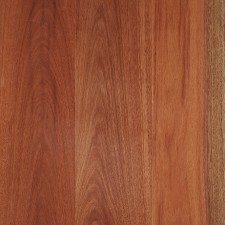 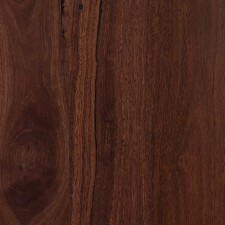 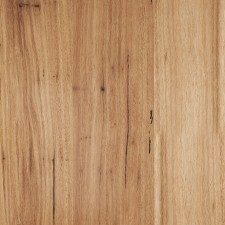 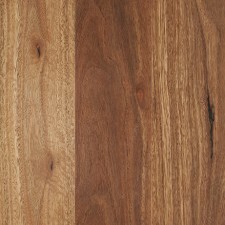 Barrington Hardwood from the Barrington Tops plantation in NSW. 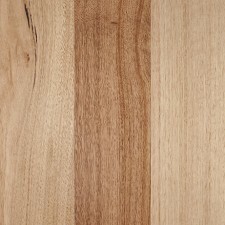 ArrowSun is an Australian family owned company with a fresh, vibrant and innovative culture based around the market “what our customers want”. 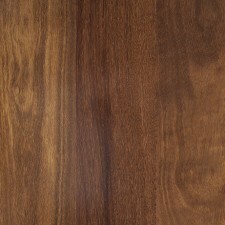 ArrowSun has conscientiously builta reputation for responsiveness both for customer service and market fashion trends and will continue to this proud tradition as we continue to grow with and support our customers.